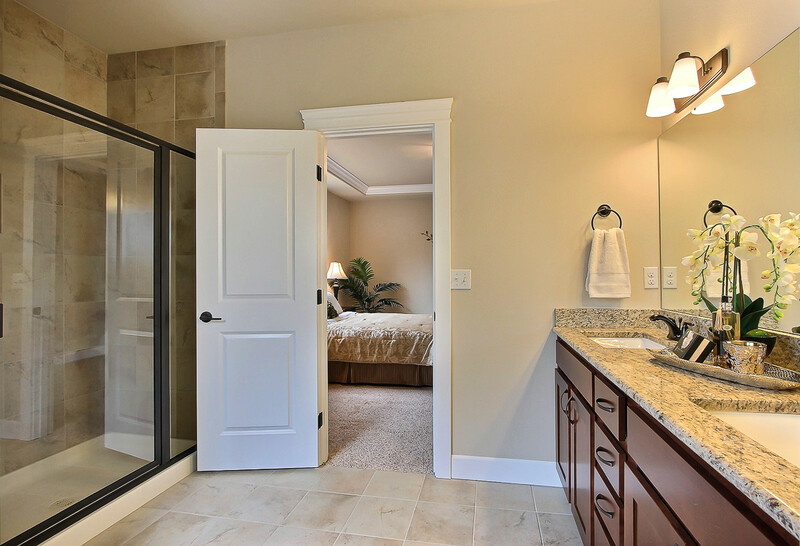 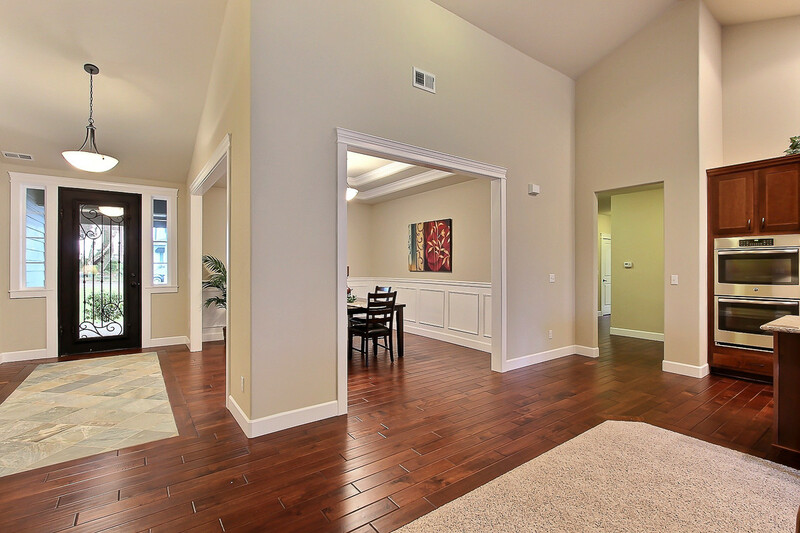 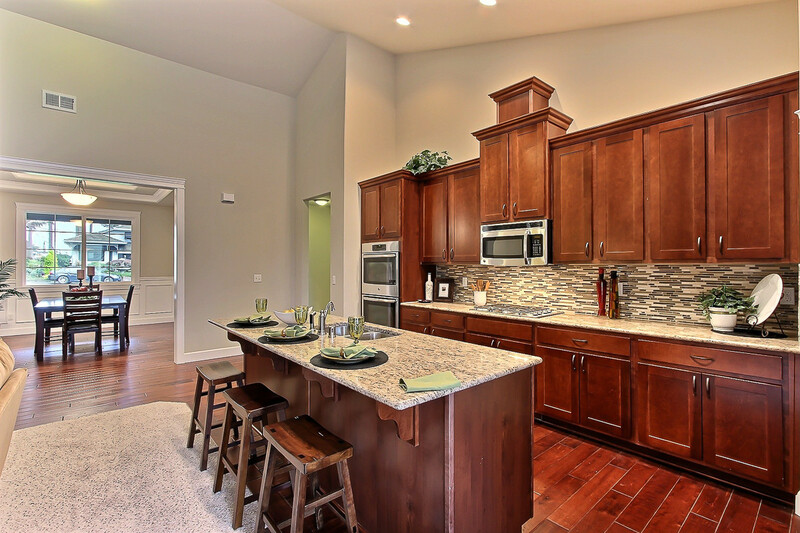 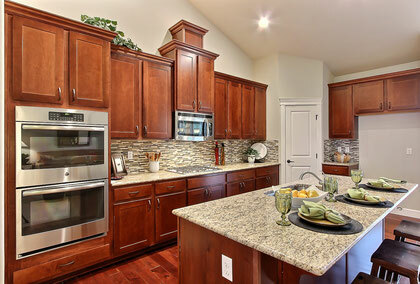 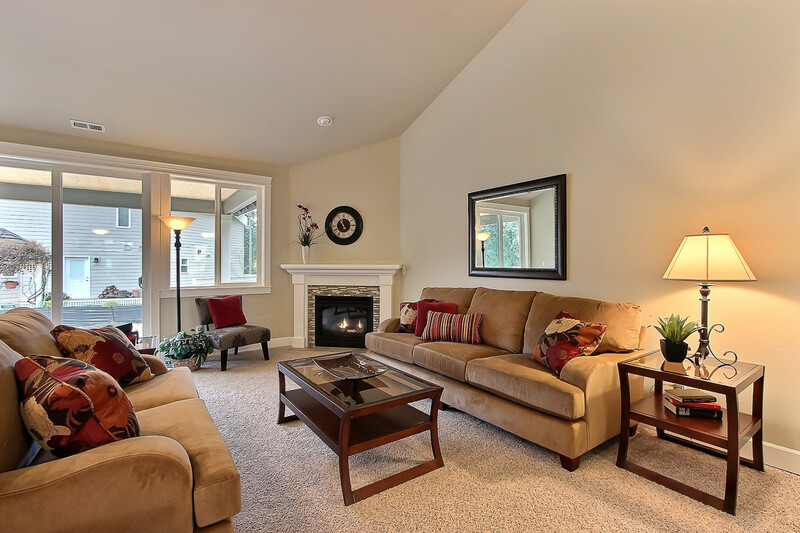 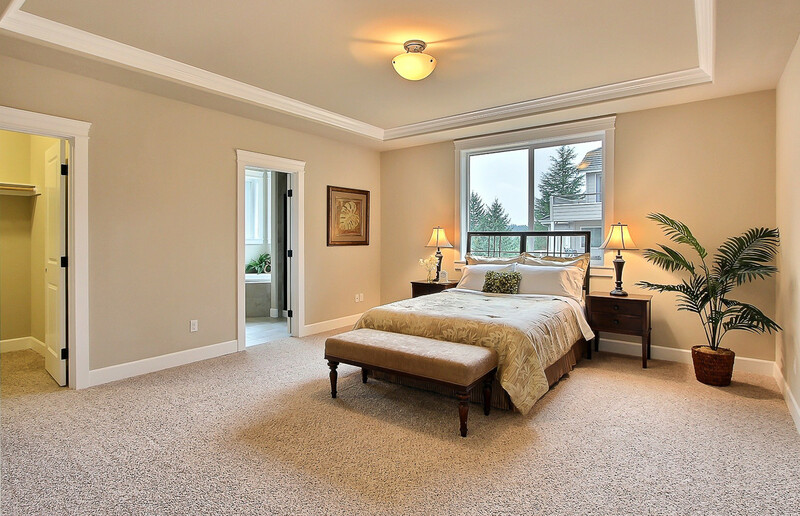 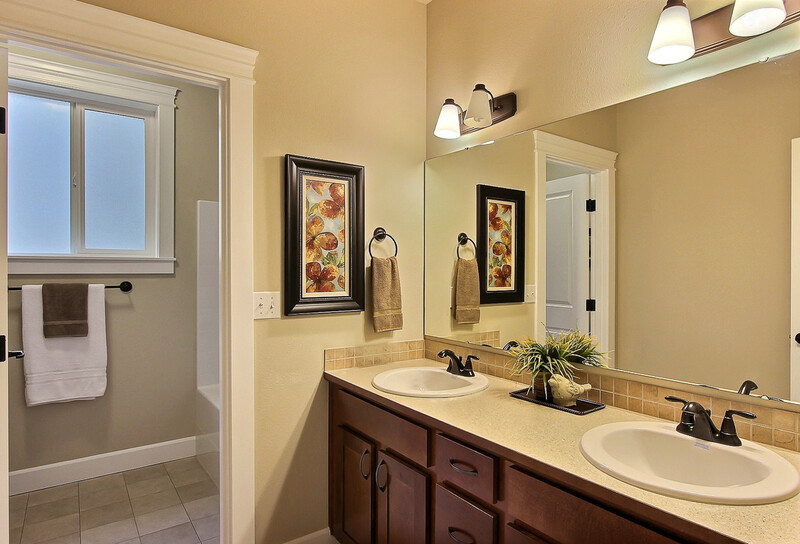 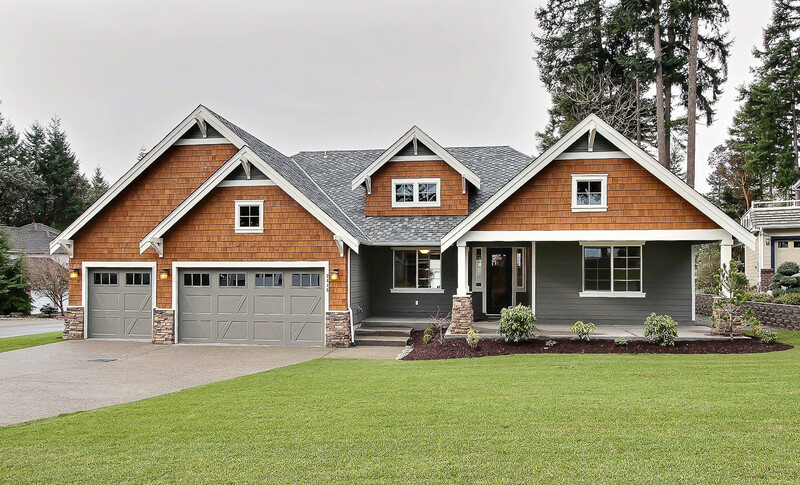 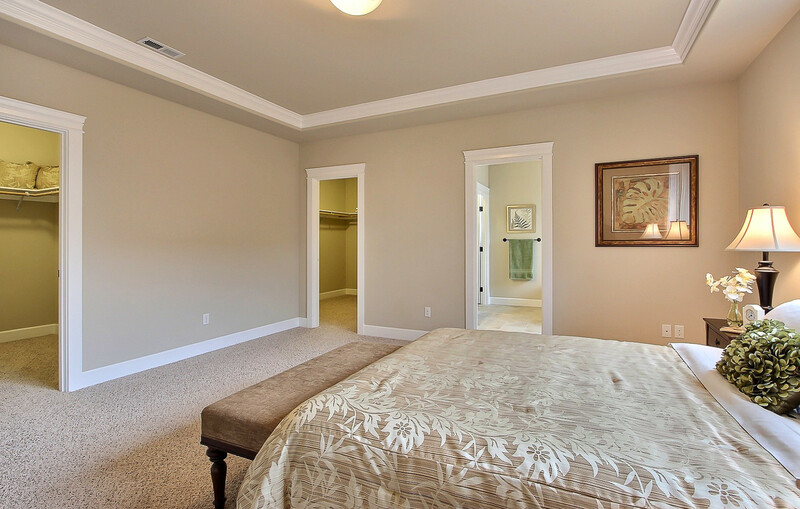 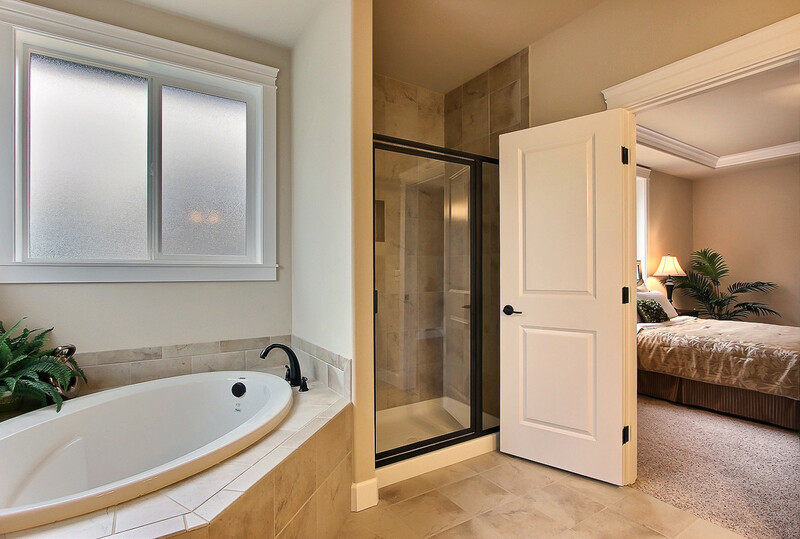 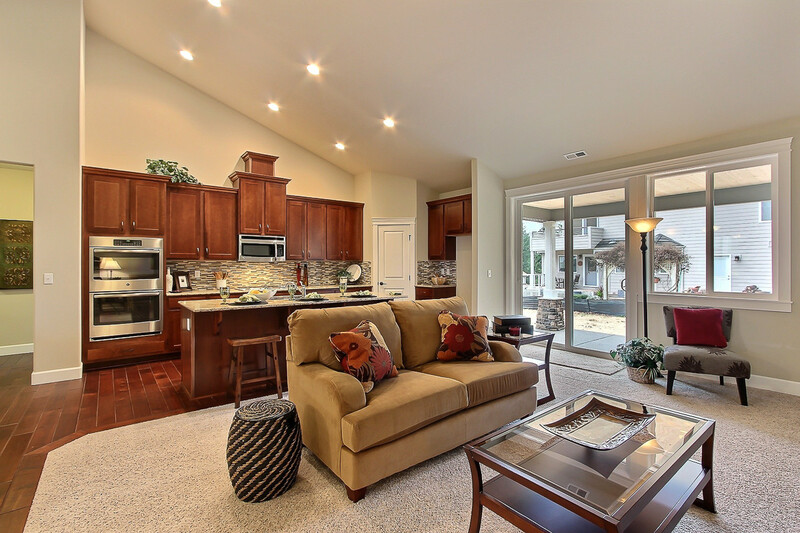 Gig Harbor Home Staging - Spaces Streamlined Home Staging, Styling and Organizing Gig Harbor, Tacoma and surrounding areas. 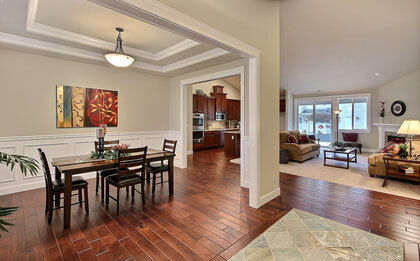 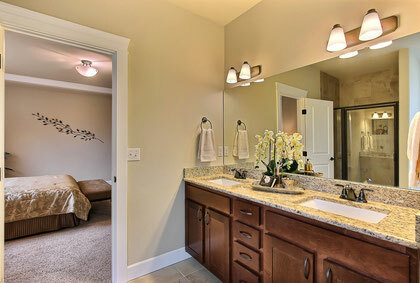 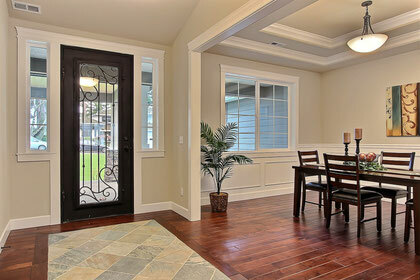 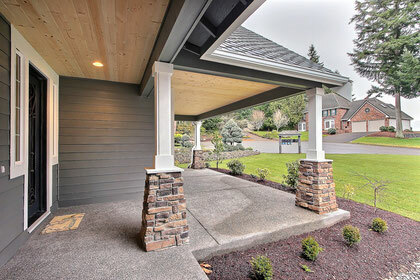 We staged this elegant but comfortable home in beautiful Gig Harbor that anyone would love to call home. Sold 14 days after staging.